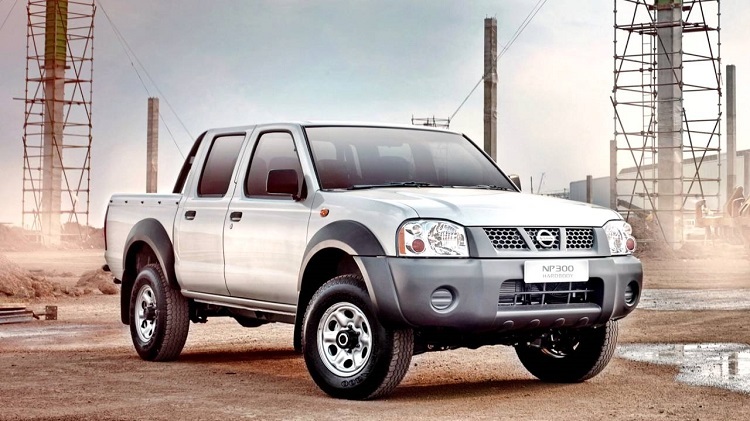 In last couple of years Nissan is developing nature-friendly models. There is a lot of improvement in hybrid section. 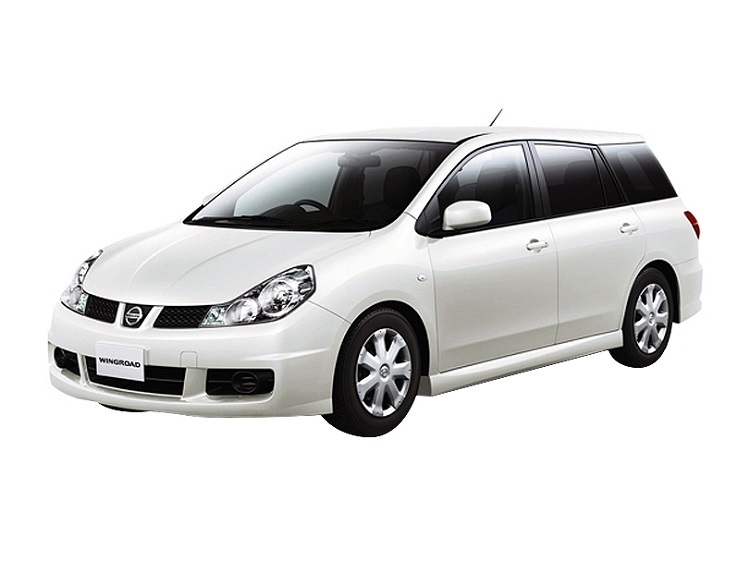 Some of the innovations are already there on 2017 Nissan Note. Furthermore, this fuel-friendly eco car is not too expensive. So, with its durability and excellent mileage, it is a real budget saver. 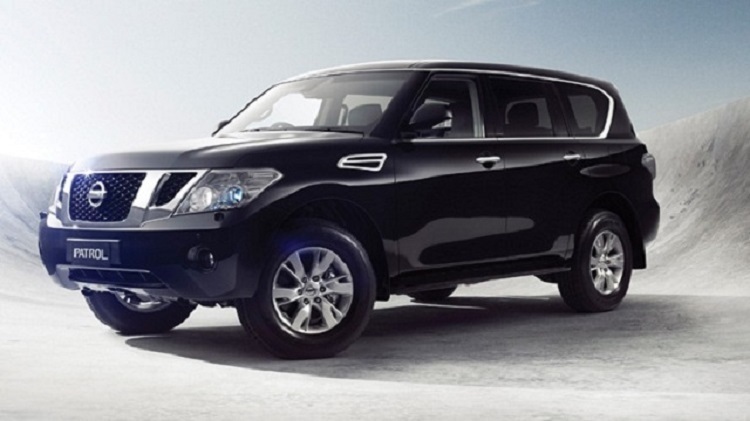 Nevertheless, new vehicle is attractive, outside and inside. New bold look came with 2017 edition. Interior gets latest infotainment system and features. There are also many exciting details on the car, making its driving impression very nice. 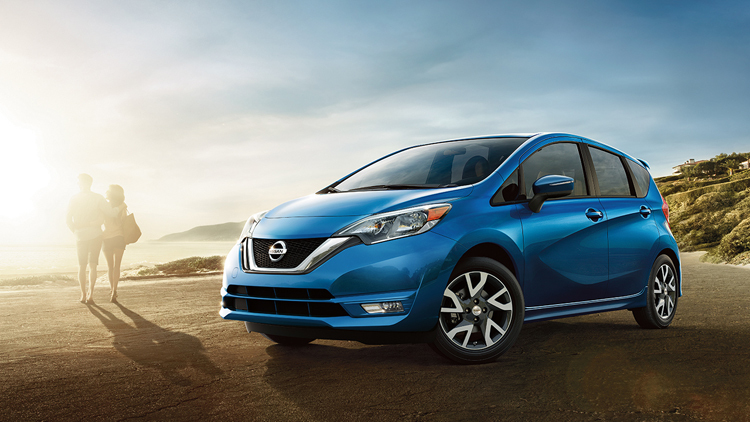 The 2017 Nissan Note uses 1.6-l 4-cylinder unit as its drivetrain. Although this is tiny motor, it can make 109 horsepower and 107 pound-feet of torque. If you think these numbers are impressive, wait to see mileage. This unit is very economical, and new Note can go 39 mpg on highway. Nevertheless, mpg rate is less for urban area, offering 31 miles-per-gallon, which is also great achievement. The hatchback for 2017 uses Xtronic CVT transmission for smoother shifting and accelerating. From other features, electric power steering gives better handling and cornering. 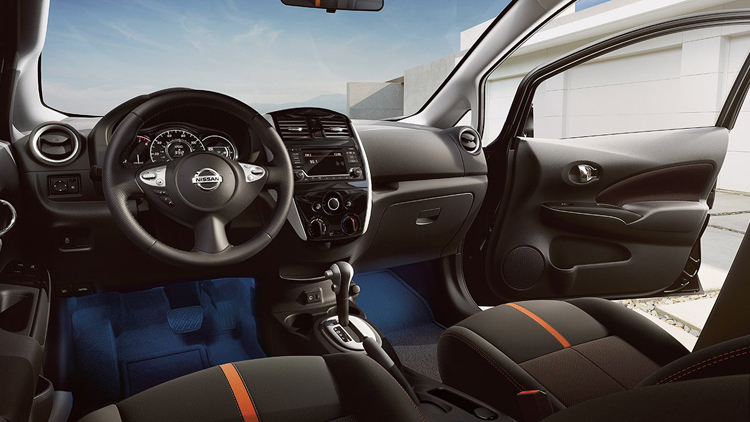 Interior of the 2017 Nissan Note is very elegant. This is a five-seat hatchback. There are stylish details all around the cabin. For example, we can find double stitches on seats, steering wheel wrapped in leather and a lot of chrome details. Seats are not only stylish, but also very comfortable. Lighting inside the car is superb, especially on control panel. Display has blue gauges for meters. Improvement on the comfort end is provided with space gap between seats. As inside, also outside, new hatchback offers excellent styling. Headlights, bumper and grille are now on the front. Lights there are sleek, and perfectly fit into aerodynamic profile. 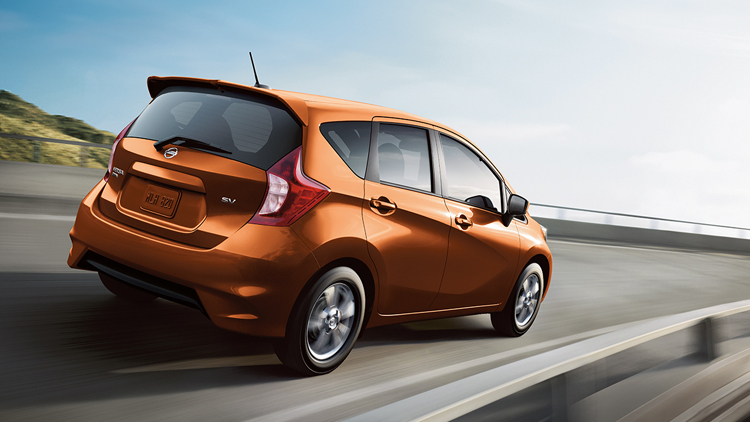 On the rear end, 2017 Nissan Note offers aerodynamic lights. This is the case with doors and side panels. In the side, we have sculpted mirrors and with turn indicators. Another great feature is active grille shutter. At lower speeds these are still open, which provides better air flow. At higher speeds, shutter closes and reduces drag. This improves aerodynamic and overall performance of the hatchback.